So read the player ratings on one Liverpool fan website, who gave Joel Matip a 7/10 for his performance in Munich last week. 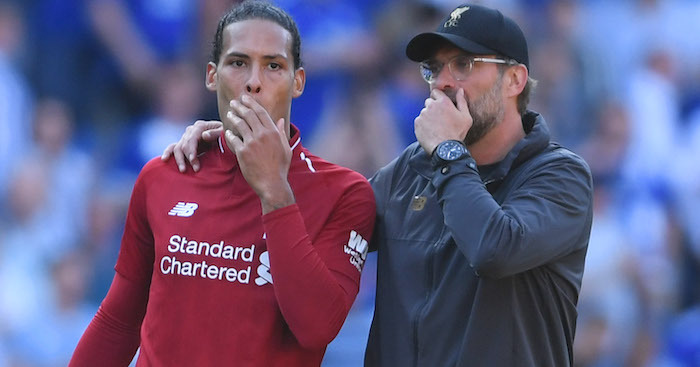 Obviously, they gave Virgil van Dijk 9/10 and basically said they wanted to help him achieve climax, but the praise for Matip was there, even if it was begrudging. 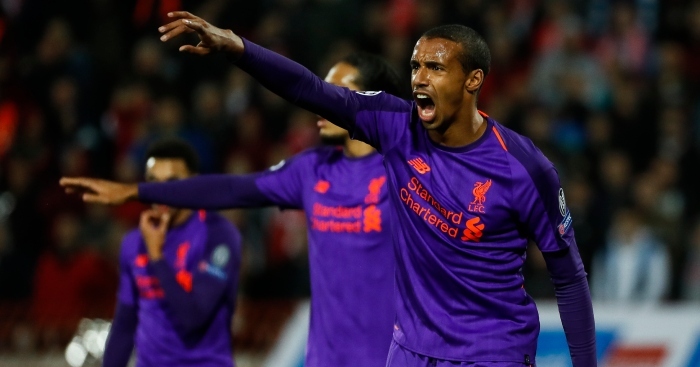 Look across Twitter and various supporter websites and you will see the same – one by one, Liverpool fans are reluctantly admitting that Matip has been invaluable as Liverpool have just about kept hopes of a Champions League and Premier League double alive. Klopp has been less begrudging with his praise, using the word “outstanding” on two separate occasions this month, either side of that 3-1 victory in Munich. 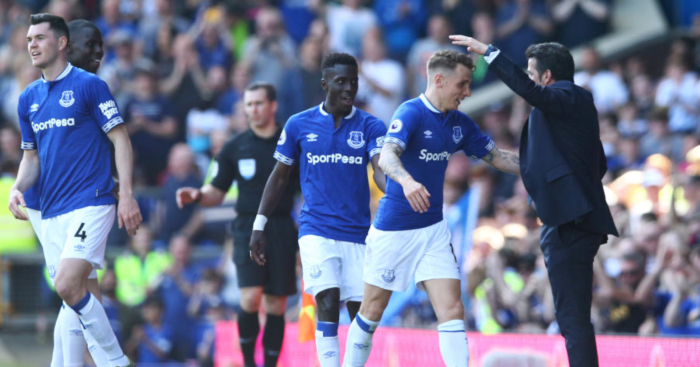 Each time he emphasised that the Cameroonian’s recent performances were no anomaly, that he had been excellent back in December when injury to Joe Gomez had first thrust him into this Liverpool side. In that 1-0 win over Napoli that had secured a Champions League knock-out place, Matip was truly heroic before breaking his collarbone. “We lost him then in pretty much the wrong moment,” said Klopp recently. Nobody wants to be forced into fielding Dejan Lovren, a crisis that came to a head in January for Liverpool’s only defeat of the season against Manchester City. I don't ever want to see Lovren again to be honest. Don't care how much we have to spend, get rid. Not even playing with Van Dijk can stop him from acting like a colossal moron. Barring six minutes against Wolves in the FA Cup, Lovren has not been seen again, though that has owed rather more to injury than him being a colossal moron. Mercifully, Matip returned to fitness in time to replace the Croatian and then to hold Fabinho’s hand through an unlikely goalless draw with Bayern. 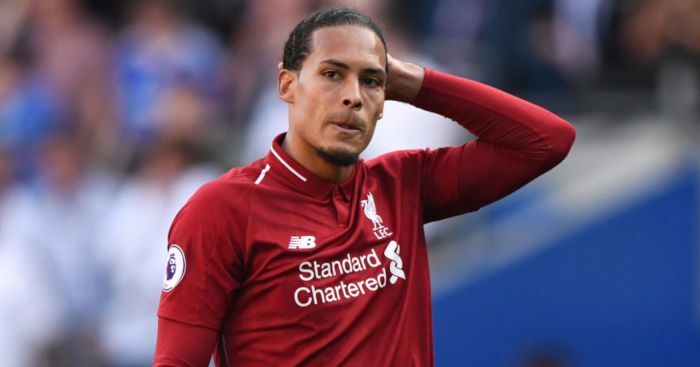 He has now played 11 straight matches without defeat, and has started more Premier League games in partnership with Van Dijk than any of his centre-half rivals. He may still have a 50p head (and occasionally, foot) but he has ensured that the absence of Gomez has not been as apocalyptic as first forecast. Should Liverpool win the Premier League title, Matip will certainly have earned his medal. The presence of Van Dijk means that no other Liverpool centre-half will ever be truly heralded; this is no Nemanja Vidic/Rio Ferdinand equal partnership, with Matip closer to Jonny Evans in terms of status, if not popularity. Mistakes are not easily forgiven or forgotten. But it’s a role that Matip humbly accepts, with his manager saying earlier this month: “He is doing the job and not asking for any credit or whatever, he is just there, he loves what he is doing.” His form is such that Liverpool fans are no longer counting the days until the return of Gomez; they are missing Alex Oxlade-Chamberlain far more. Joel Matip has been a revelation for me. He’s finally come into some form and possibly becoming the reliable centre back we thought we’d bought. 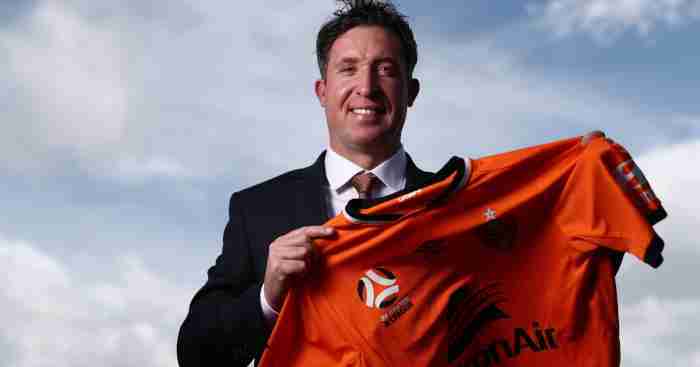 For someone who is arguably our fourth choice CB, we can’t really complain! I don’t think he gets the credit he deserves! 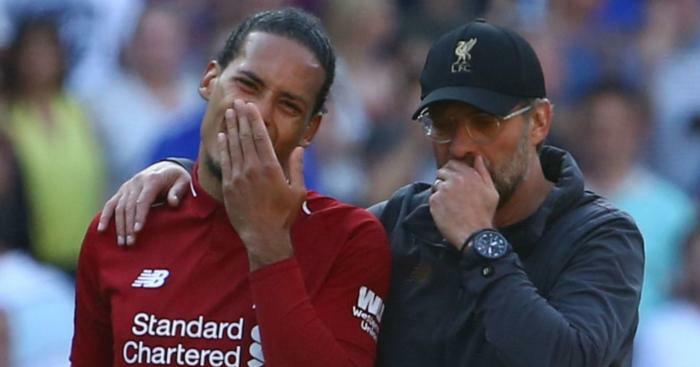 On Sunday it was Van Dijk who almost cost Liverpool with a mistake we are legally obliged call ‘uncharacteristic’, which is ironic because Fulham striker Aleksandar Mitrovic had noticeably pushed onto Matip as he suspected he would get little change from the Dutchman. But, like many before him, the Serb found Matip offering a surprisingly safe pair of feet. 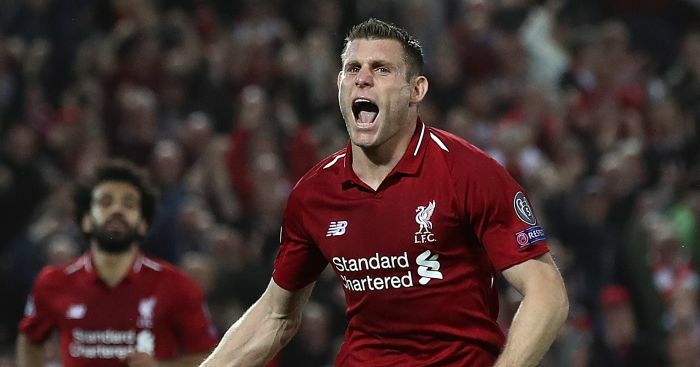 With him, there will always be moments of pure comedy, there will always be skewed headers and there will often be own goals, but – just when things are getting serious – Liverpool have not been let down by the man who cost them nothing.